Beaufort House Chelsea is THE place to go during the Chelsea Flower Show 2018! 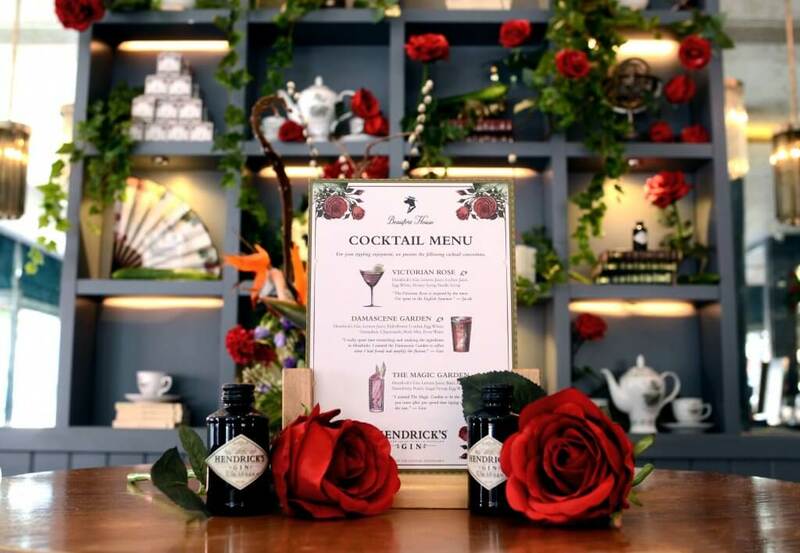 Beaufort House Chelsea has undergone a beautiful floral transformation courtesy of Florist, Cyrill Tronchet and Hendrick’s Gin for the RHS Chelsea Flower Show. we are the perfect scented haven for breakfast, lunch, afternoon tea or evening drinks & dinner. 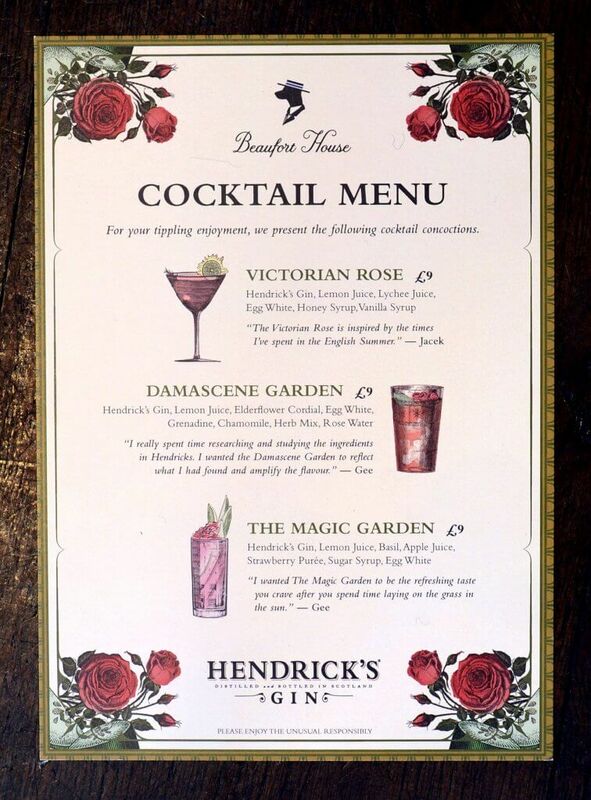 Book your table today at The House today!